Jane Austen's brother, Edward, inherited the Chawtori estate from their relation Thomas Knight, who was childless. On the death of Mrs Knight in 1812, Edward Austen took the surname Knight. When the census had been taken the previous year, there were just 347 people in the village that had become home to his mother and two sisters in the Summer of 1809. 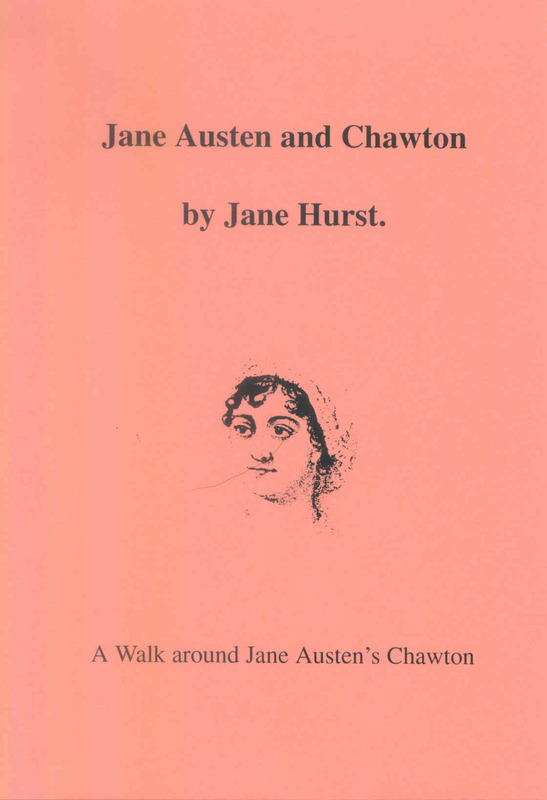 In this book, the walk starts at the historical boundary between Alton and Chawton and follows the route into the village that Jane Austen would have taken when returning after shopping or visiting friends and relations in the town of Alton. The road between the railway bridges near The Butts (in Alton) to Chawton village centre (Winchester Road) is now truncated by the Alton bypass where there is an underpass for foot traffic into the village. Hopefully, by using the sketch map in the centre of the book, it will be easy to start at any point on the route and see the places in Chawton that Jane would have known.